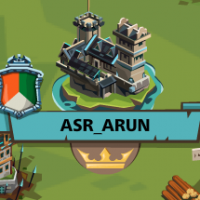 This group belongs to all players playing in India 1 server. Please feel free to join here. BM compensation got by everyone? ?